What Are The Missouri Medical Marijuana Patient Projection Numbers Used For? Patient projections like the ones conducted by the University of Missouri will help the state build out their new law and finalize the program’s rules. These types of projections are fairly common with any state entering the medical marijuana market. 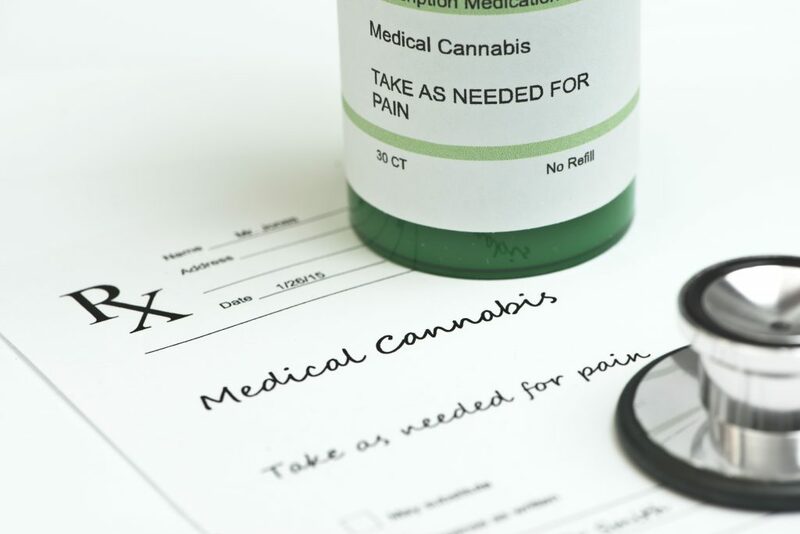 Recently, a set of draft rules were published by the Missouri Department of Health & Senior Services so that patients, advocates and industry professionals, like cultivators, dispensaries and the doctors at Green Health Docs, could chime in with their thoughts. Using the prediction numbers in combination with public opinion should help Missouri flesh out their new program. Patient projection numbers will also help the state determine how many licenses to grant to potential cultivators, processors and dispensaries. A high Missouri medical marijuana patient projection would mean that Missouri would grant more licenses to applicants. A lower Missouri medical marijuana patient projection would mean less licenses. That is why it is essential to get these numbers as accurate as possible. Alas, that does not seem to be happening here. How the University of Missouri, located in Columbia, determined this number remains something of a mystery. After all, Missouri’s medical marijuana law covers a variety of medical conditions. And many conditions are common, like chronic pain, cancer, migraines, seizures and epilepsy (to name a few). These conditions alone would likely account for close to 30,000 patients, if not more. Missouri’s law also states that any debilitating medical condition qualifies under the professional judgment of a licensed physician. What this means for patients is that anyone who is suffering from a long term illness should be able to qualify. The patient must have their medical records providing a diagnosis. It is then up to the practitioner to determine if medical marijuana would be right for a patient. Factoring these two elements alone should yield roughly 50,000-100,000 potential patients. It is also worth noting that Amendment 2 passed in 2018 with 65% of Missouri residents in favor of the bill. That works out to around 1.6 million votes for medical marijuana. If only a tenth of these total voters end up getting a Missouri medical marijuana card, that works out to 160,000 potential patients. Ohio has a population of about 11.7 million, whereas Missouri has a population of around 6.1 million. In just under a year, Ohio’s program has over 28,000 patients. And this is factoring that the Ohio medical marijuana program is considered by many in the cannabis industry to be broadly conservative in its approach and overall execution. Michigan, on the other hand, has a population of just under 10 million. Their medical marijuana program has been running for several years now. More progressive in its approach, the Michigan medical marijuana program now has 297,000 patients! Just these two states alone should have provided enough data to support a much larger Missouri medical marijuana patient projection than 26,000. A conservative estimate might have been closer to 40-50,000. But even that number is stretching things. Let’s also take a look at St. Louis and Kansas City, two of Missouri’s most densely populated areas. Kansas City has a population of about 490,000 residents. St. Louis has a population of around 309,000 residents. If we were to assume just 5% of the total numbers of residents between both cities were able to qualify for a Missouri marijuana card, the state would be looking at 39,950 patients. And that’s just between two cities! For even more context, let’s look at chronic pain. It is estimated that 24% of all Americans suffer from chronic or intractable pain. This means that over 20% of the population should technically qualify for medical marijuana. In Missouri, that works out to around 1.2 million residents. 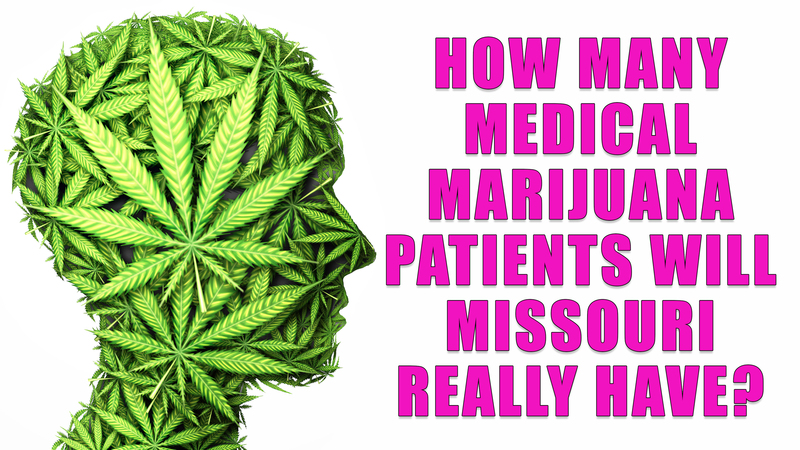 Why Are The Missouri Medical Marijuana Patient Estimates So Low? Naturally, not every patient who qualifies for a Missouri medical marijuana card will want to get a card. If we were to take a look at chronic pain, there are 1.2 million qualifying patients in Missouri. But only maybe 5% will seek out medical marijuana as their preferred treatment method. This works out to around 60,000 patients. 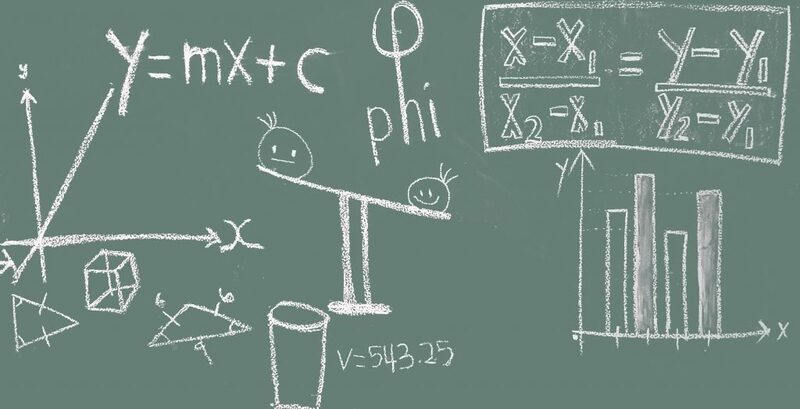 It is possible that the University of Missouri simply chopped their predictions in half factoring that not every patient who qualifies for MMJ will actually seek it out. However, when properly determining how many licenses to give out to cultivator, dispensaries and processors, a larger number is better than an inexplicably low number, like the state has predicted. What this means is that supply might not be able to meet demand once the program is running full steam. Hopefully, the state of Missouri simply takes this number with a grain of salt, or considers expanding it’s prediction by at least two or three times the current prediction. Otherwise, the state could be looking at a lot of angry medical marijuana patients come 2020. Can I Do Anything To Help Change Missouri’s Medical Marijuana Law? You can! The state has allowed public comments on their current set of draft rules. Residents of the Show Me State are encouraged to let their voice be heard. Simply fill out this form and let them know that the patient projection numbers are grossly misrepresenting how many potential medical marijuana Missouri patients there could be in the state. In the meantime, if you qualify for medical marijuana, you can see one of our licensed physicians at Green Health Docs to get your Missouri marijuana card. Simply call or text us at (314) 282-8017 to learn more. Getting approved for a card is easy, so start your journey today and show the state that 26,000 isn’t even the surface of how many medical marijuana patients Missouri will have by the end of 2020, let alone 2022.